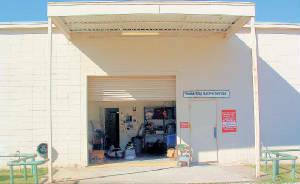 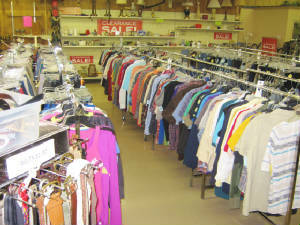 Weekend Donation Hours: Saturday 8:00am-3:45pm Weekend attendant at back warehouse door to unload for you. 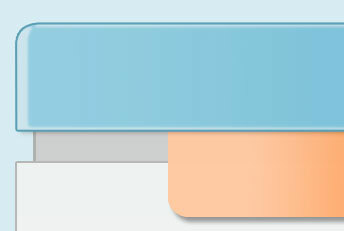 Donation receipt upon request. 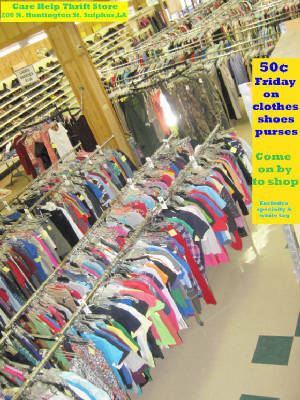 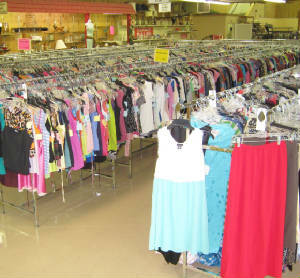 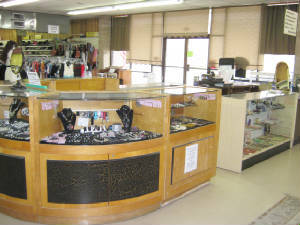 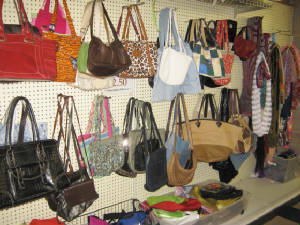 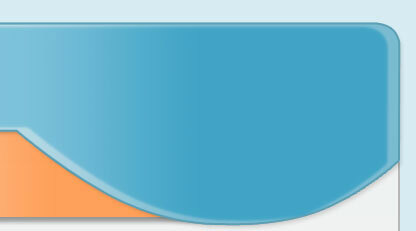 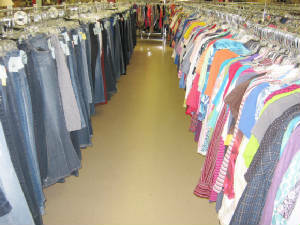 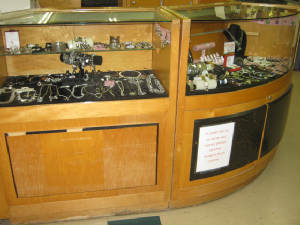 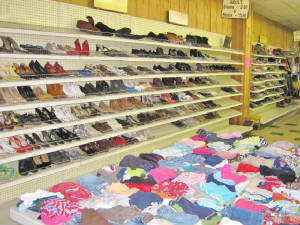 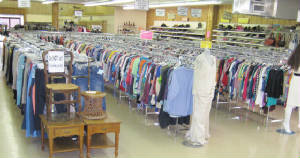 Everyday reasonable prices on necessities such as clothes and shoes. 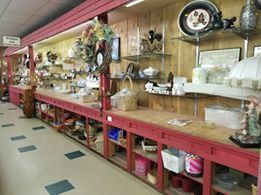 Outdoor pavilion with items such as furniture, appliances, light fixtures, vacuum cleaners, exercise equipment, mattresses, and much, much more. 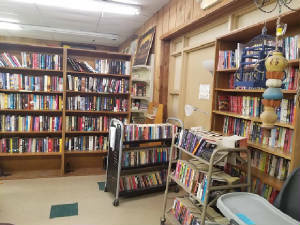 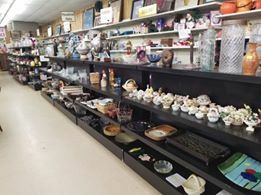 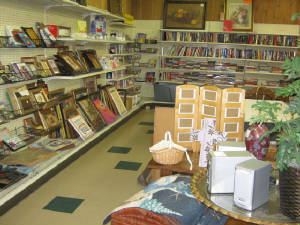 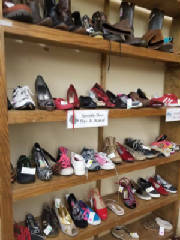 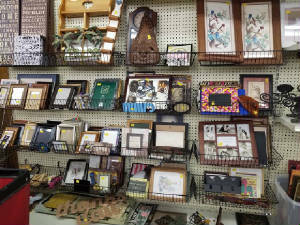 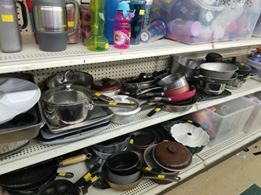 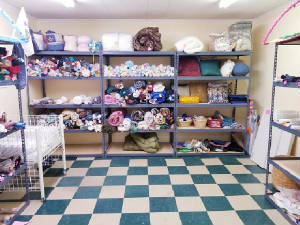 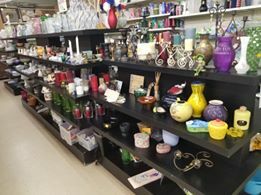 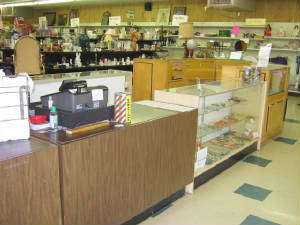 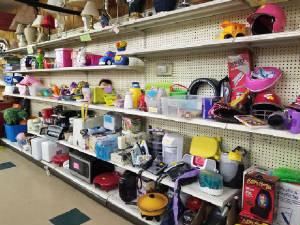 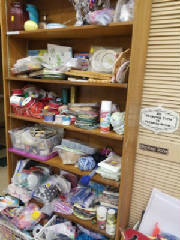 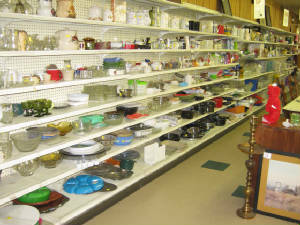 Each morning as the thrift store opens, there are announcements, a scripture read and prayer given as employees, volunteers, community service workers, and customers start their day. 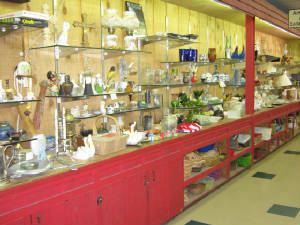 Friend "Care Help of Sulphur, Inc." on Facebook to get our daily sales.